I have a few strings to my bow. I am a jack of all trades and master of none. I am proficient at most I would say modestly. As you know I am a keen observer of life and events and recently I have became very concerned with the Public Persona of a Football Club. It’s hard to describe as anything more than arrogance personally I put it in the venn diagram of where stupid meets arrogance meets conceit. Firstly cast your mind back to Aberdeen Versus Celtic at Pittodrie. 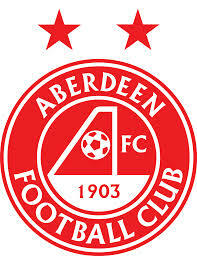 Aberdeen won two one the referee was Craig Thompson and he made a couple of possible errors. In fairness Craig got 98% of the game correct and 2% open to debate. Post match the gathering of press in the media room deep within the bowels of corner of the main stand and Richard Donald Stand waited for the usual one player and the Manager from both sides to provide reaction and the run of the mill cliches we all devour from football officials. The room bustled with Print and broadcast Press chattering and confirming facts. For anyone who has been in this area it was the usual atmosphere. 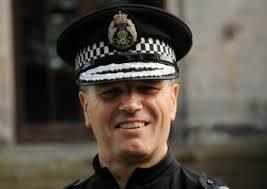 There was a buzz of Aberdeen stretching a lead and setting a record as well as a few incidents discussed. A door on the far side opened and the atmosphere changed in walked a player. Seething full of anger and retribution the atmosphere changed very quickly. In walked a moody, unrepentant Lee Griffiths he sat on his seat and began with little prompting to buy himself a SFA punishment. Fresh from being in Court over singing Offensive songs specifically about a fellow Professional Griffiths let rip. No mention of the Celtic strikers glaring failure to score a equaliser into a empty net in the final moments. No conceding that ten man Aberdeen actually showed more desire to defend and counter than the Hoops. Simply put it was a assassination of SFA Referee Craig Thompson’s professional standards. Now to be honest Thompson is not the beat whistler ever but he is even handed on his dealing with all teams. He is equally bad to all. 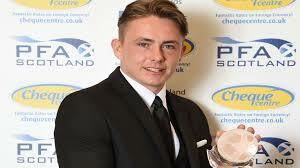 On this occasion he (Craig Thompson) did not deserve the public roasting the Scotland striker gave him. 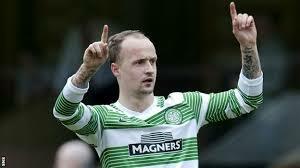 And a glance at the Celtic PR led me to believe that Griffiths was speaking with full club approval. No shaking head no “Shhh”, No intervention, no shame! And I say shame because out of the fourteen players Ronny Delia used that day any of the other thirteen would of came in said nothing much and got out without any fuss. Celtic Public Relations put the worse possible Player into the couldron that day. Griffiths would of been better taking his seat on the Parks Of Hamilton Bus and quietly getting out of town. Surely the Celtic PR’s first job is to protect the image of both players and club even if it’s from self inflicted wounds. 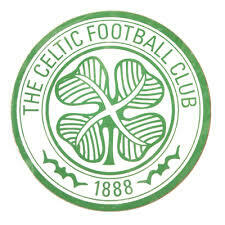 At best surely the job of Public Relations at Celtic Park is to prevent where possible any of the club’s players being punished (possibly suspended) for talking out of turn at Press Conferences. Strikes me that is priority number one of the PR Department at a football club. 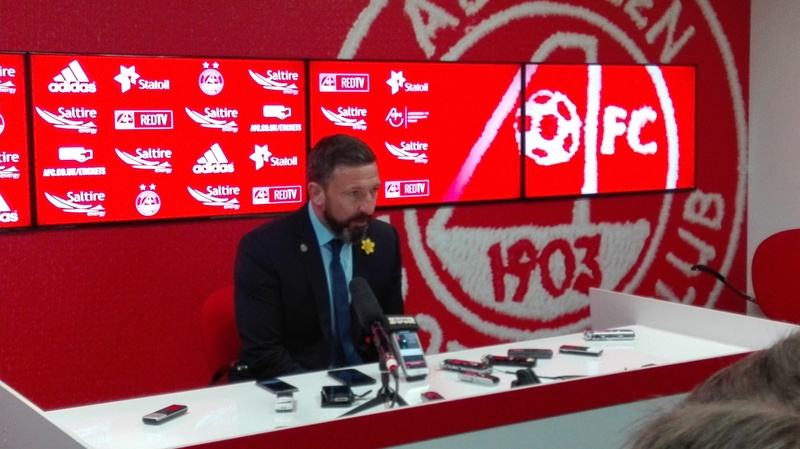 I know that at Aberdeen the players are well drilled by a excellent Media Department in the way to conduct a interview. I know that at other clubs this is a major part of the education of players and key in their development. A couple of days later a Letter appears on the Daily Mirror concerning a Corrwspondamce sent out to a Celtic fans personal hygiene. Once again I will admit I seen a photo of this letter weeks before and assumed it was a PhotoShop joke. Now this photo emerges onto a deal at the daily mirror and a journalist decides to phone into the PR Dept at Celtic to ask if the latter is genuine. To be fair Celtic PR were totally honest and confirmed the letter was genuine. How no one on this department thought for a second hang on Headlines of Smelly Celtic Fans is not going to be a positive on the club’s image I do not know. They are a million ways to deflect the letter from simply refusing to comment on what is a private and confidential correspondance between Club and a Patron(s). This was not a sign screwed onto a wall within the confines of Celtic Park after all. If like doctors the hypocratic oath affects Public Relations Officers then first do no harm suddenly seems to be erased from Public Relations at Celtic Park. 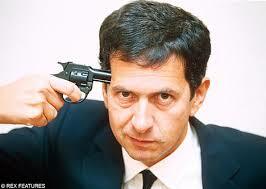 You have to wonder who is protecting the image of the Club Gerald Ratner! The increasingly standard defence from Kerrydale Street is that is a conspiracy against the Club. Where from within! Recently I had to engage in a email marathon with lots of football clubs. As I said I have many strings to my bow so sometimes there is a cross over. I was representing a Community Media outlet who were trying to gain some small non rights holder access to press areas at games etc. Of the many emails I sent put only one Club sent back a condescending denial. Yes the Club that was built on Community Values now does not allow Community programs a seat at it’s Table. 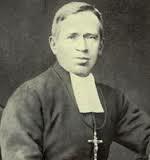 I thought how Brother Walfrid must be spinning in his grave. 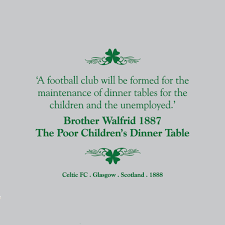 How far removed has the great Club of Celtic became from it’s founding values. How arrogant how conceited and how divorced from the values of it’s fans. To put this into context the only club out of the top 20 in Scotland to flat refuse any interaction was Celtic even the much derided SPFL welcomed the request. Glasgow City Woman’s team, Braehead Clan, to name a few all agreed to simple no real time spent requests. Even the other half of the Old Firm Rangers a club apparently short staffed and in turmoil welcomed the interest and gave a positive response. If there is a conspiracy to devalue Celtic then it’s became obvious in last few months that it’s coming from withing the ivory towers of Celtic Park. 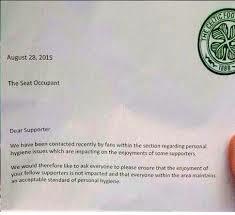 Something Stinks at Celtic Park and it is not just elements of the customer base. Any Club or Manager is well within their Rights to choose who they do business with. They can pick and decide who to sell Players to whom ever they like. They can have any motivation they choose to make Public. In fact they can have any motivation they choose not to make public too. 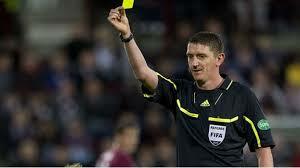 We all understand this but it does not stop the curious case of Allan Stubbs at Hibs. So ok he says he didn’t want to sell a quality player to a rival, this is ok. There is no real reason to think any other reason comes into play. Scott Allan signs for Celtic, Hibs make a profit and life moves on. 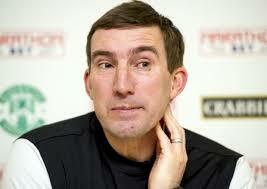 Hibs are due to visit Ibrox and Allan Stubbs concocts a quote on how he considers it a easy job to be Ibrox Manager. 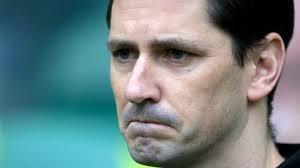 Rangers being able to spend almost limitless cash on players at the whim and whimsie of the Manager. I have to admit Mark Warburton stood up to this examination of his Rangers Regime rather well. It takes balls to stand up to a bully especially one publicly displaying little knowledge of Rangers History. 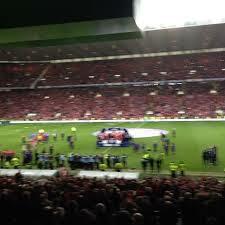 It’s not as if the Scouser has ever been more than a visitor at Ibrox. 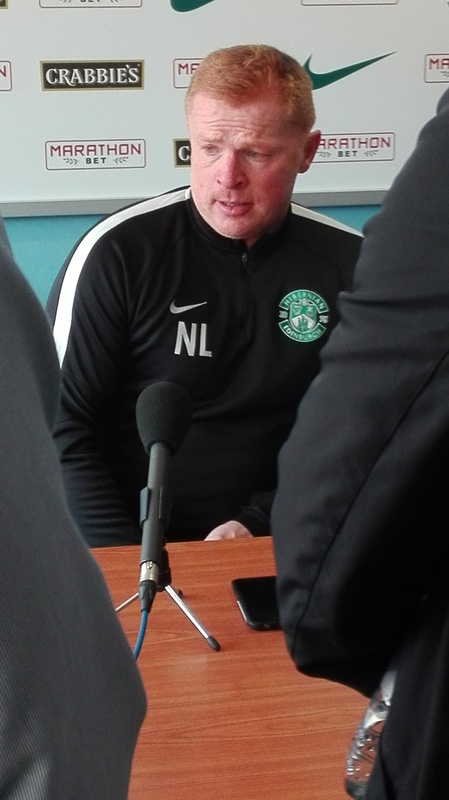 Stubbs rather than concentrating on his own mismanagement of Hibs (look at the start to the season for the Leith Club) or even his disaterious Coaching of the Easter Road side last season (put out of promotion play offs at semi final stage by the worse Rangers squad ever) has decided to turn on the revitalised Teddy Bears under Mark Warburton and David Weir. No mention from the former Celtic centre back of the well publicised rebuilding of the structures and systems within Rangers. No mention that quiet possibly Warburton having to rebuild coaching and scouting and playing squad at Murray Park may be detrimental to the results week in week out. No gentle dig that maybe if Rangers had the Scouting and Coaching Network of Hibernian they could of saved a many column inches in the summer of 2015 by signing free agent Scott Allan in the summer of 2014. Stubbsy devoid of talent, manners, grace and gumption takes aim at Rangers and misses all the easy targets to spectacularly misfire at the one element of the Warburton / Weir management that actually no one had noticed. The reason for no one noticing is that it’s a non issue. Rangers spending this summer has not been extreme. It seems to be well within Budgets of lower end Scottish Premiership and top of Scottish Championship. It is certainly not in the Manchester City or Chelsea or English Premier League levels of many hundreds of millions. Remember no one put these words into Gormless Gaffer Stubbs mouth. Unless someone is working him from behind no one is forcing him to say these pattently off target remarks. Ir is possible that cash strapped Hibernian will use the transfer fee from Celtic to employ a Public Relations Spin doctor to reel the Manager back into a world that even Hibs Fanatic Irvine Welsh would consider non-fiction. Maybe the Rangers Stubbs remembers facing while a Celtic Player spend wildly but then again wasn’t he in hoops as the product of Celtic splashing the cash? This is really at the Heart of Stubbs statements every one of his recent tirade against Rangers has exposed his own laughable hypocrisy. Scott Allan asking for a transfer or engineering a transfer from Hibs is in Stubbs’ eyes bad even though it’s exactly what he did as a player at Bolton. Rangers putting unsolicited bids in on Players is distruptive even though His Hibernian Club have put bids in for Players under contract too. Interclub contact being leeked into the public domain even though the news about Scott Allan Old Firm bids came out of Easter Road not Glasgow. Sir Alex Fergusion was the master of the mind games in his tenure as Manager of Manchester United Allan Stubbs is showing all the signs that he is not even the Master of Hungry Hippos in his management in Leith. In a City full of Comedians every Fringe Festival August Allan Stubbs is appearing in Edinburgh all year round. As it stands we all need to be careful. Screw with “Innocent until Proven Guilty” at your own personal peril. As it stands four lawyer accountant types are on Bail and a former company Director whereabouts unknown has a arrest warrant out against him. 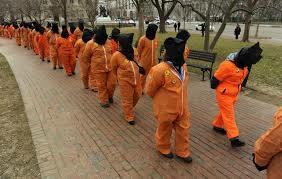 The Criminal Justice system will deal with these individuals without favour or bias. Guilt will either be proved beyond a reasonable doubt or the charges will be admolished. That’s how the Criminal system works, try to prejudge courts or generally interfere with it and YOU end up in the cells. So it’s with caution I write and would urge you to be careful. I am not going to argue and say your right or wrong, I am going to say be careful don’t mess with Criminal Legal Processes. 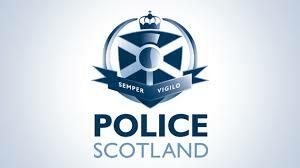 The Police have investigated conjugated and digested, dug deep into the dealings between Sir David Murray Craig Whyte. They passed information into the Proculator Fiscal who has decided that enough seems wrong to be tested in a court of law. Where beyond a reasonable doubt is the point of guilt. I wonder if anyone over Hampden way is thinking what did they miss because in open court with the public benches filled with Press the whole sordid affair and timeline will be played out for all to see. The fit and proper person test only has a balance of probabilities proof point. In a way it does not matter what the verdict of Glasgow and Strathkelvin Sheriff Court is, there will be fingers pointing and questions asked of the SFA. 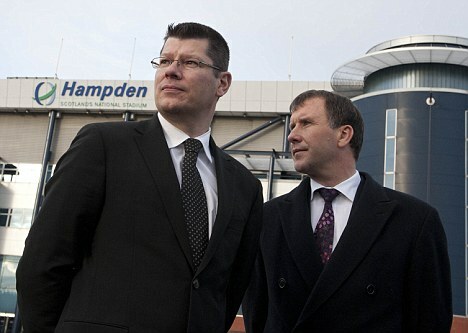 Did the SFA/SPL simply trust what they were told by Whyte and Sir David Murray? SDM facing the deadly duo of both Banks and HMRC chasing him for money. His whole live’s work under threat his company Murray International Holdings. There had to come a point when something had to go and to get Lloyds Banking Group out of your hair on the Vanity Executive Box Folly down the M8 was easy shifted. After years of promising the public he would take care whom he passed Rangers onto well when the heat is wrongly on you it’s easy to see why standards slipped. Sir David may even of been pressured by the bank to take the £1 so they could get their millions. This reduction of his MIH group debt may of been a condition to maintain the rest of his business. Whatever the reason it happened. The problem for me has always been why the Association who had promised checks and balances of Club ownership after Gretna, failed to be one suspicious. Remember if there is enough for the Proculator Fiscal to press charges then there is surely enough evidence for the balance of probabilities over Hampden way. There has to of been enough free evidence to trigger an investigstion. The claw back of £24 million from comapnies involved in Craig Whyte’s regime begins a careful process of realisation even for the likes of Stewart Regan. At what point did Regan and Doncaster begin to realise that they had been negligent in discharging their stated duty? 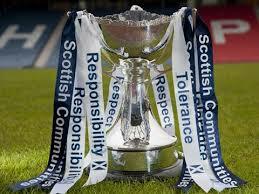 Surely even today there is enough to revisit as to ensure the security of Scottish Football Clubs. So whatever and whomever is found Guilty or otherwise in the Palace of Justice that is Glasgow And Strathkelvin Sheriff Court on Clyde Place surely it only increases the pressure on the office bearers within Hampden. Right now there is half a chance that the whole Rangers affair was a massive con. Proved in an open Scottish Court the whole thing was a fraud. The bare minimum seems to be that the whole transaction was more than dubious. A reasonably solvent business was destroyed by a few (possible con) men and one of the authorities whom had proclaimed it to be their mission to avoid any dubious owners of member clubs, allowed the con to happen. Entrusting the current Guardians of the game to ensure fair play and ownership of clubs means I expect the Proceeds of Crime Department to be taking ownership of Clubs before anyone over at Hampden digs out the “Fit and Proper Persons Criteria” file. Even with the reduced proof requirement of only balance of probabilities someone looked the other way at worse and was completely incompetent at best. 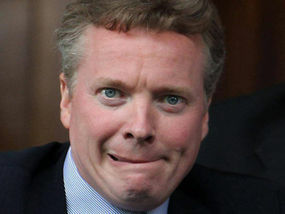 Even before the Criminal Investigation into the Sale of Rangers to Craig Whyte questions and concerns were being raised regards what exactly constituted “Unfit” in the judgement of SFA/SPL with charges being brought and Criminal proceedings begginging these questions and concerns have blown up in the face of the Association and others. 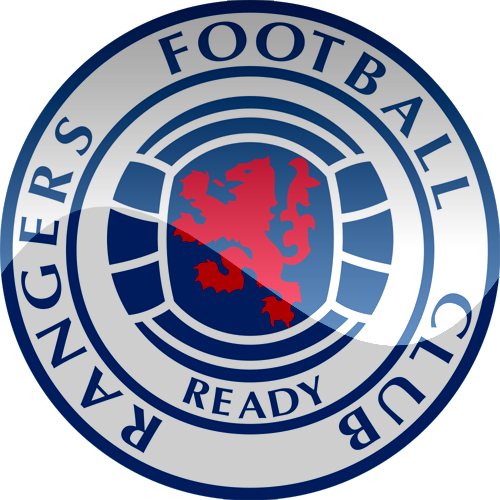 The question asked by the thousands of Rangers fans and to be fair increasingly worried fans of other clubs in Scotland (worried that if a massive aledged con can happen at Rangers then it could happen anywhere) are asking is. What happens now? Already using the SFA SPL own standards the balance of probabilities is that SFA/SPL/SFL compounded and condoned the dodgey dealings of a discredited Director then punished the victim. Mike Ashley buys shares in Rangers and supplies a temporary loan. He owns less than TEN PERCENT of shares but has control or ownership of certain assets. Due to his loan he decides to appoint a few key memebers of staff and two board members. There seems nothing that wild about the Owner of the very Sucessful Sports Direct doing this. It seems to the casual observer that a Multi Millionaire investing and lending money to a business and ensuring he has representation to protect his shares, investments and loans. Mike Ashley happens to have a rather sucessful resume. Owner of a very profitable Sports retailer and owner of a English Premiership club. The man’s money and assets are not on doubt. 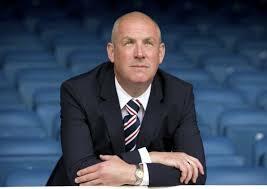 Mike is not morgaging his mansions to finiance his interest in Rangers. His credentials are public and accepted in principal by all. 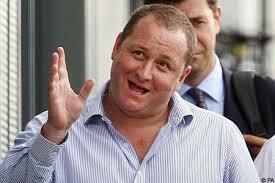 The real debate is not if Mike Ashley has a million pounds but how many millions he actually does have. So it’s with interest that the Scottish Football Association are asking for clarification on Mike Ashley’s influence at Ibrox. It is well within The powers that be at Hampden to ask these questions and they even have a right to waive their rules and not wait until a shareholding exceeds ten percent. What I find strange is Mike Ashley has an unimpeachable record as a Businessman and Club Owner yet he is subject to demands for clarity. 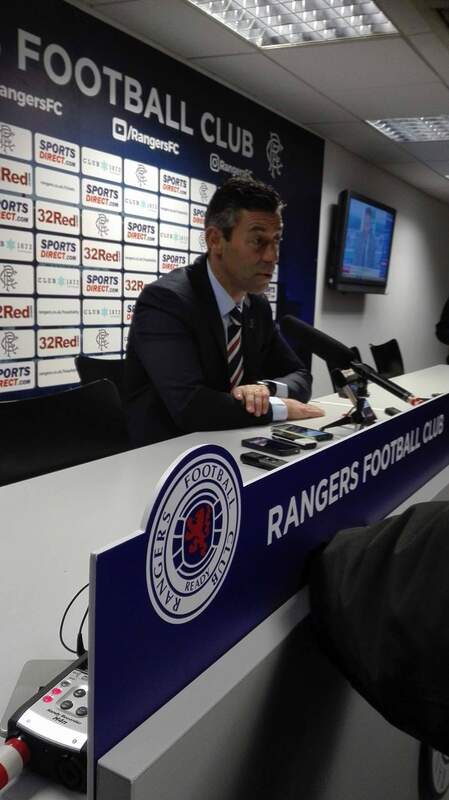 What exactly are the SFA concerned about? Mike Ashley does not want any public smear on his character or good name. He is at best ensuring his retail business has a series of assets of a big club and access to the hundreds of thousands of fans. His business needs to convert this fan base of a Fottball Club into a Consumer base for his Retail Group. At worse he is investing money into a company that is hemorrhaging money at a very alarming rate. 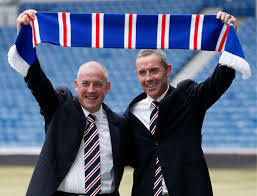 Was not that many years ago that a Conman talked his way into Scottish football and the institution that is Rangers with little more than a forked tongue and a barely hidden morgage of assets. Yet I do not remember any SFA concern yet alone anything that led to an investigation. How many others slipped in under the guise of saviours allowed to work a “long con” as Regan, Doncaster and pals look the otherway. From a casual observers point it could be seen as SFA interfering with a Positive investment after allowing a very negative one. What concerns can they truly have Mike Ashley has clearly invested his money and loaned money to a club. He has the funds to do so. Yet SFA and SPFL seek to investigate this investment rather seek a League Title Sponsor to benefit the whole of Scottish football. Seems Neil Doncaster has put his Crayons down just long enough to look at the prospect of Rangers being well financed and stable with envious green tinted spectacles. The influence that Mr Ashley can impose at Murray Park and Ibrox is considerably less than he has at Newcastle United but slightly more than he has a numerous clubs and national associations. By the power of his retail empire he can if he choses to play hard ball regards the sale of replica strips and the like. The sheer size of Sports Direct means effectively in the United Kingdom Mike Ashley can hurt sales of every Clubs merchandise. He can also negotiate down the cost of wholesale items. Sports direct and Mike Ashley can effectively control a percentage of every club and nations income stream. So the prospect of the Scottish Football Association finding Mr Ashley as having undue power and influence at Rangers is indeed a moot point. As for the motivation and reasons for this investigation I know the SFA like to be seen to be doing something at any time. A self justification of their position and salary. It is a two pronged public relations own goal though. For Rangers Fans there is a case for suggesting why are the SFA concerned about Mike Ashley when they were not concerned about Craig Whyte, a man who took control of Rangers with genuine concerns about his background at the time and now proven almost daily in courts around Scotland. 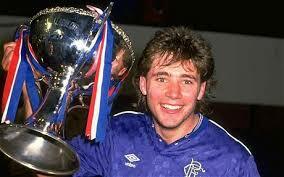 For Rangers fans it has a element of victimisation as the Ibrox club works it’s way back to the top league. For fans of other clubs and the national team the question has to be. “why? When the game in Scotland is screaming out for investment. 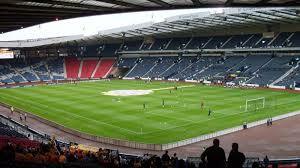 Are you so publicly making investing in the Scottish game such a impossibility”. It is little wonder that there is no league title sponsor two years after the Clydesdale Bank sponsorship ended and Irn Bru were dumped via the rushed reconstruction. 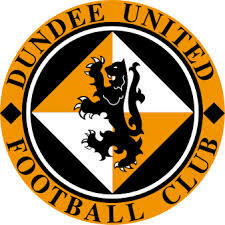 Eighteen months on the SPFL have achieved nothing but creating a new logo! The Dynamic Duo of Regan and Doncaster (remember him) seem to of melted into the undergrowth. Maybe they were buried under the Commonwealth Games Running track who knows. What we do know though is that when the silence is only broken by the likes of this investigation then in the unlikely event any blue chip company wishes to invest in the Scottish game they will hold fire until The blockers and mis-management of Doncaster and Regan leave their posts.